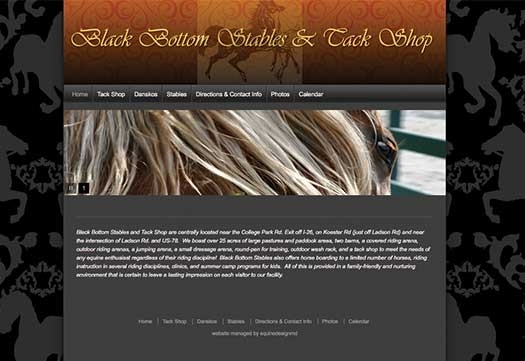 Equine Design MD knows first-hand how important a website is in representing and marketing your business. Nearly every potential client will utilize the internet in obtaining information. 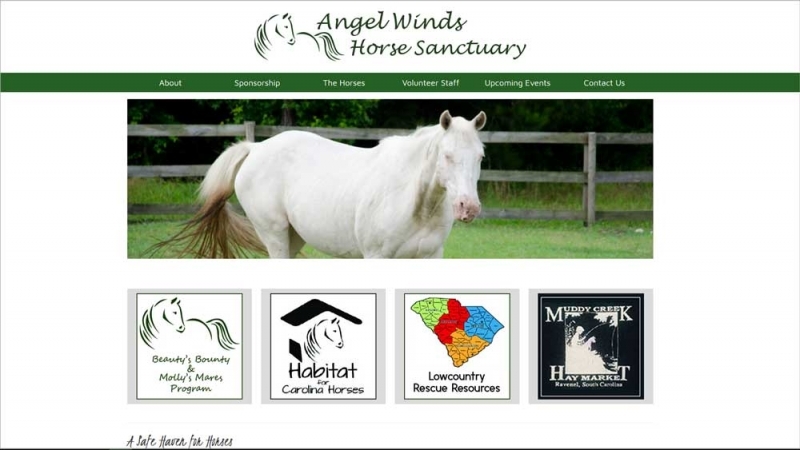 Your business website is often the first impression you make on a potential client. What will set you apart from competitors will be a well-organized website that leaves a positive lasting impression on those who visit your site. Every website is custom designed to best reflect the unique qualities and services of your business while generating interest among those who visit your site. 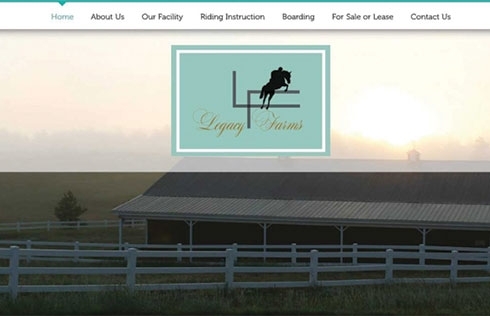 From choosing your domain to finalizing and managing the completed website, Equine Design MD will help you develop the perfect website for your business and generate a quick return on investment.